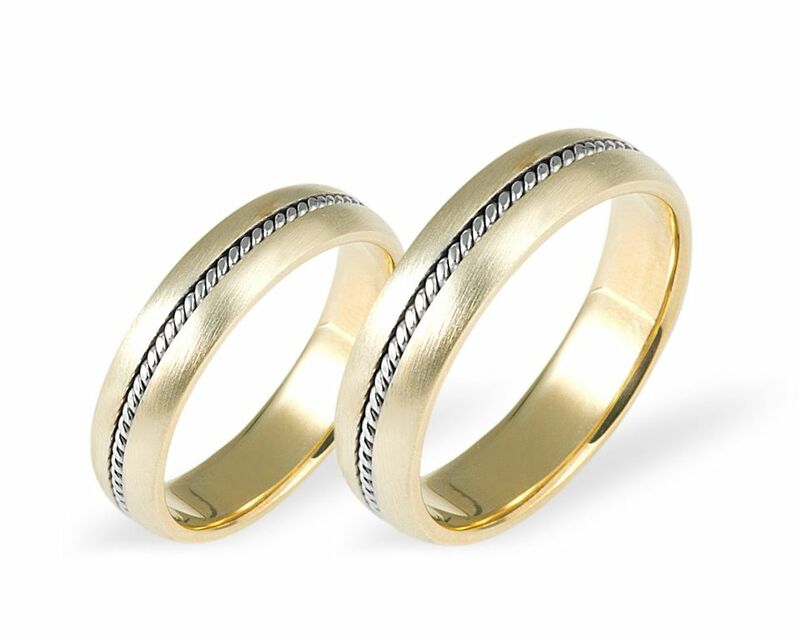 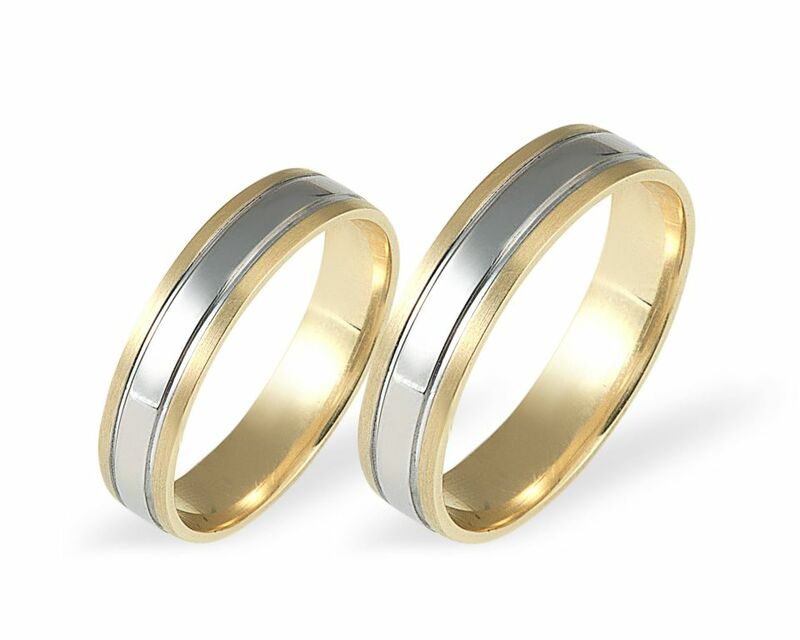 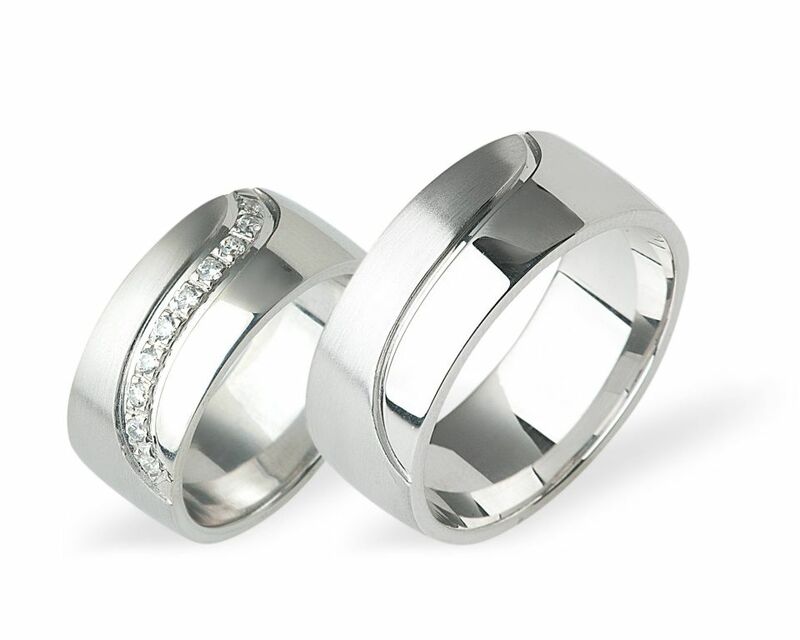 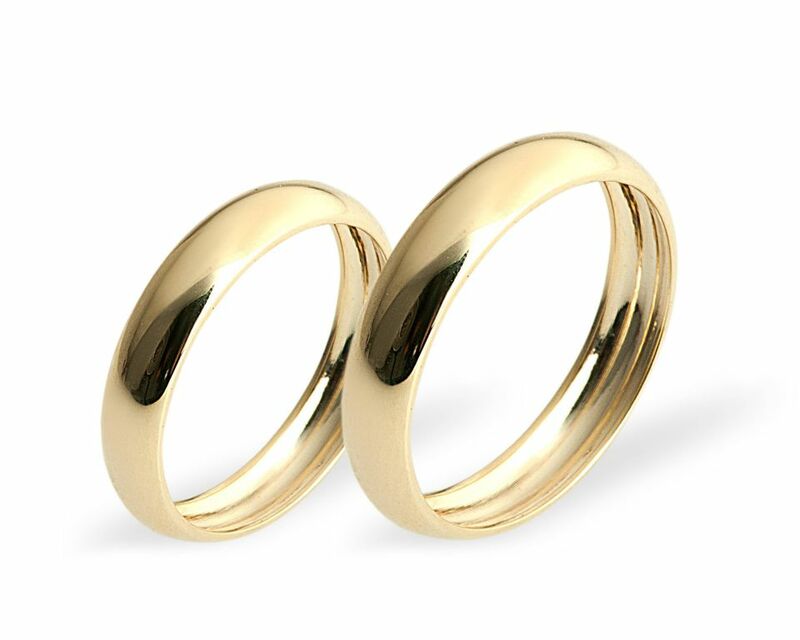 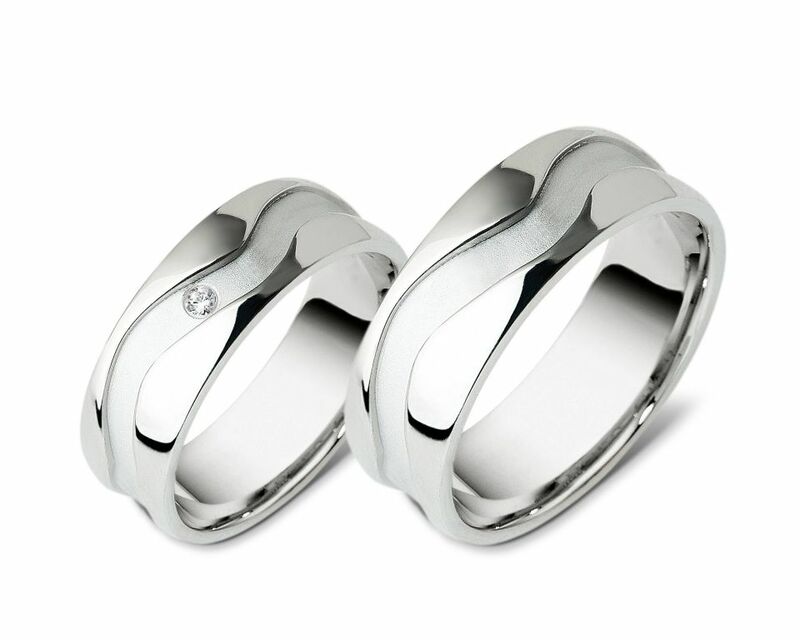 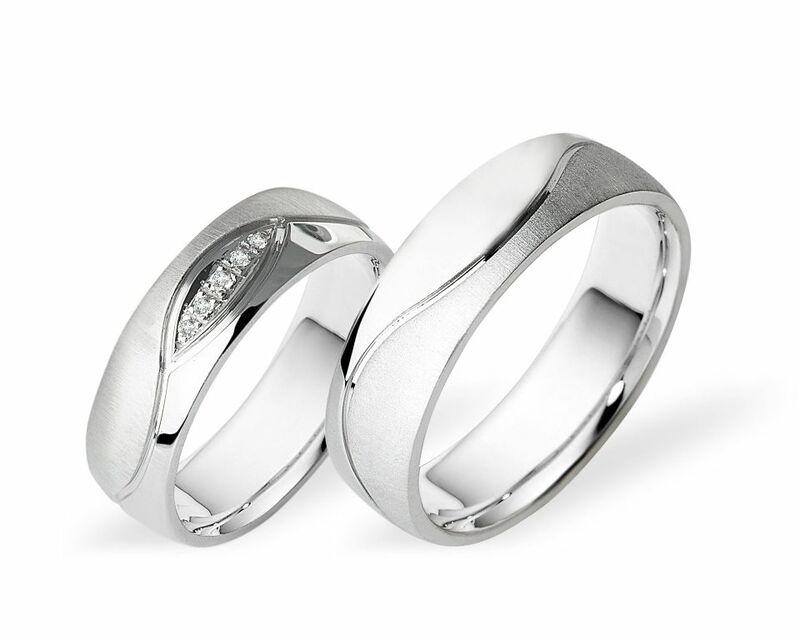 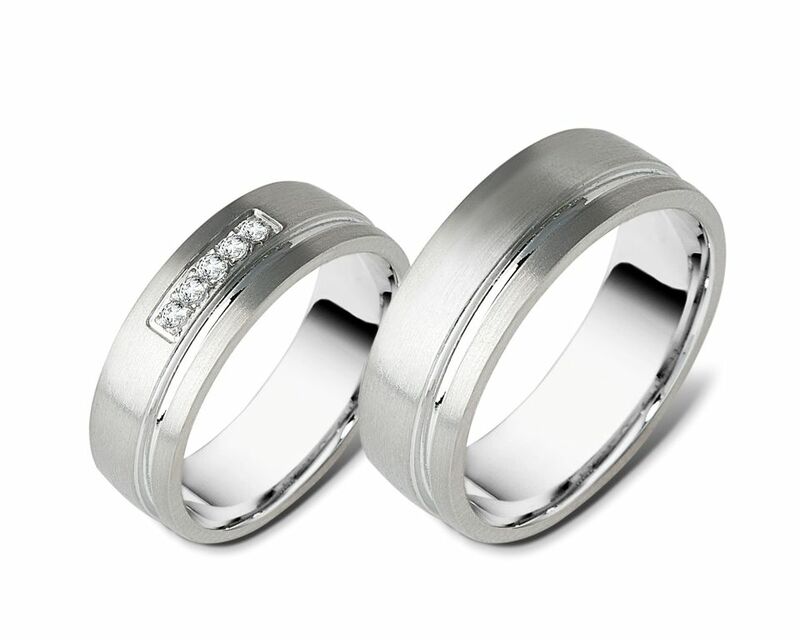 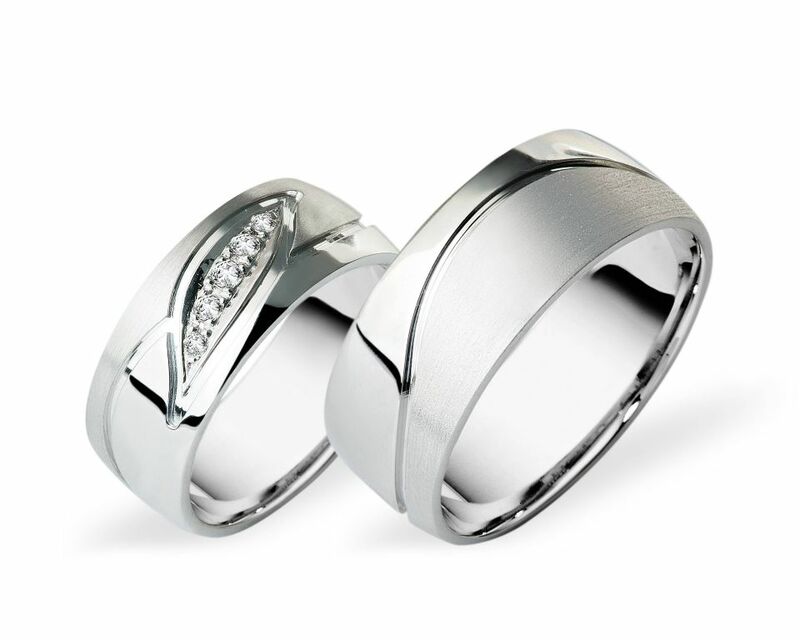 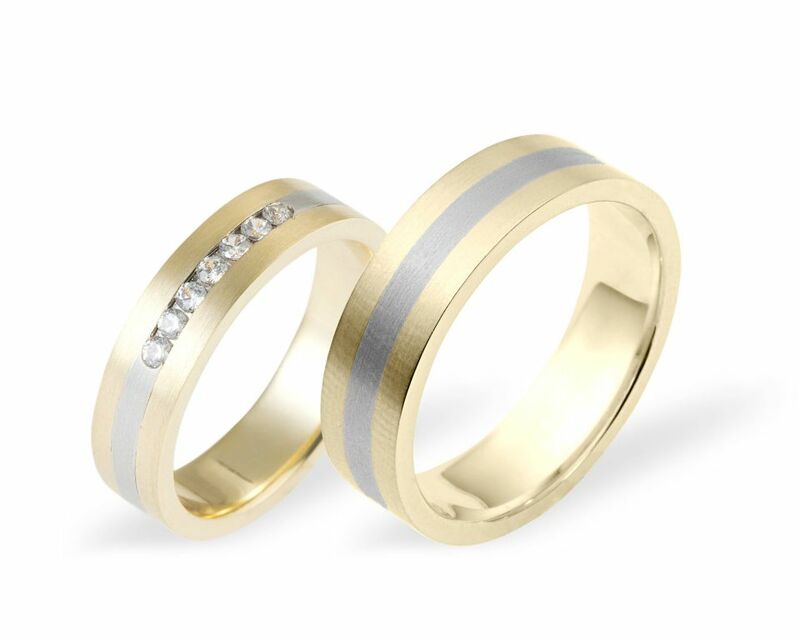 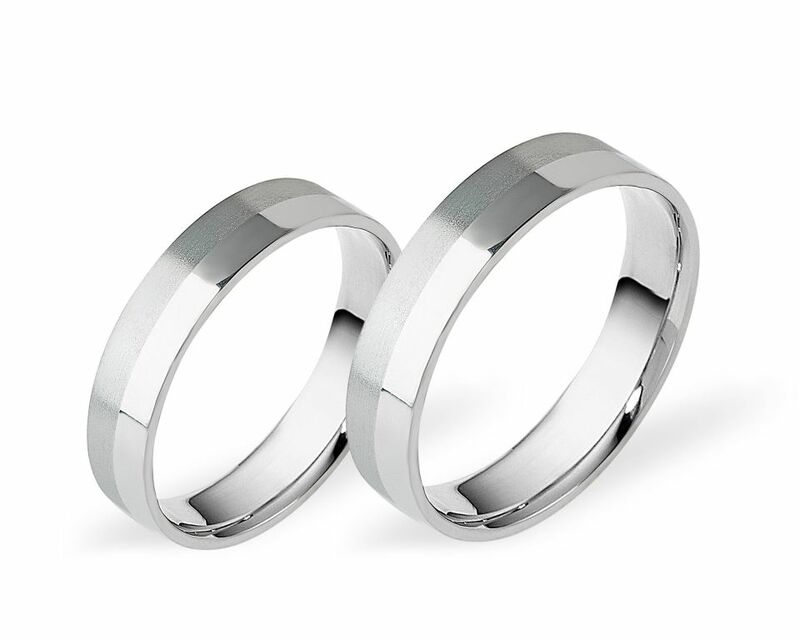 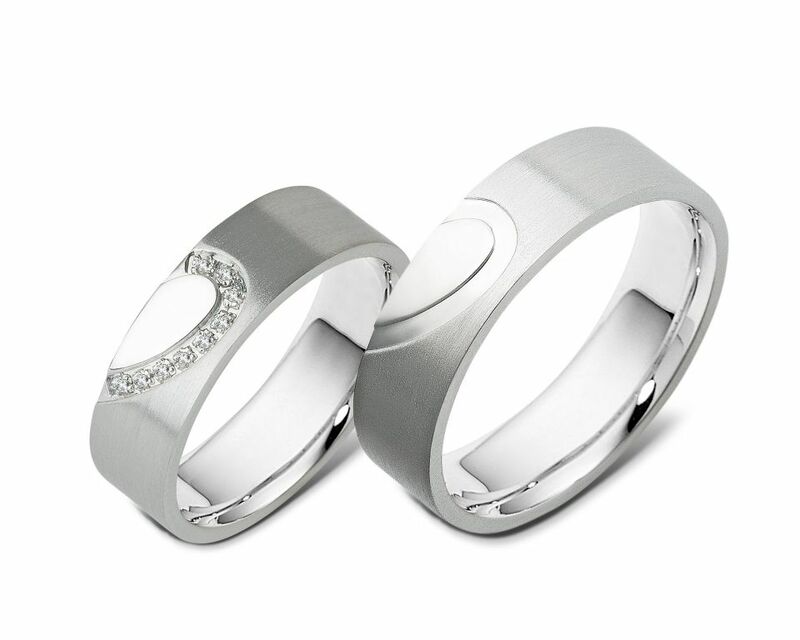 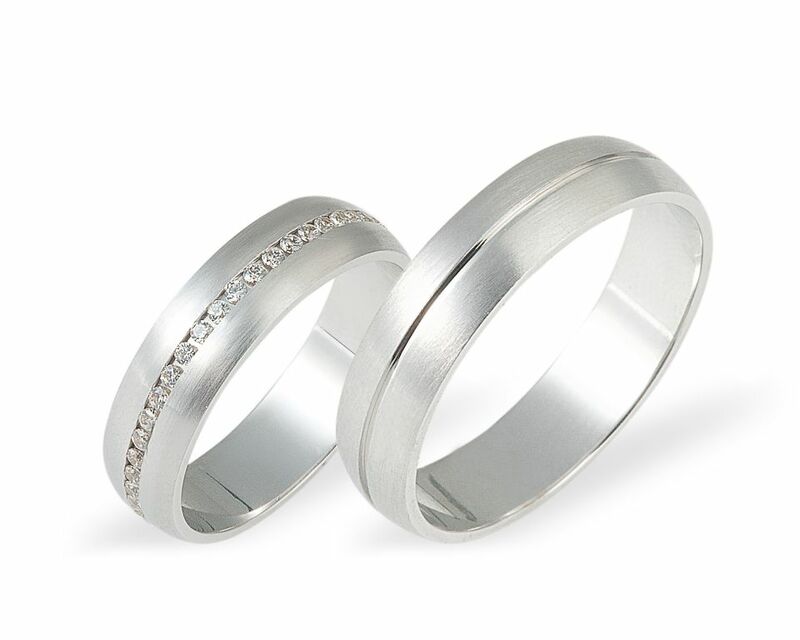 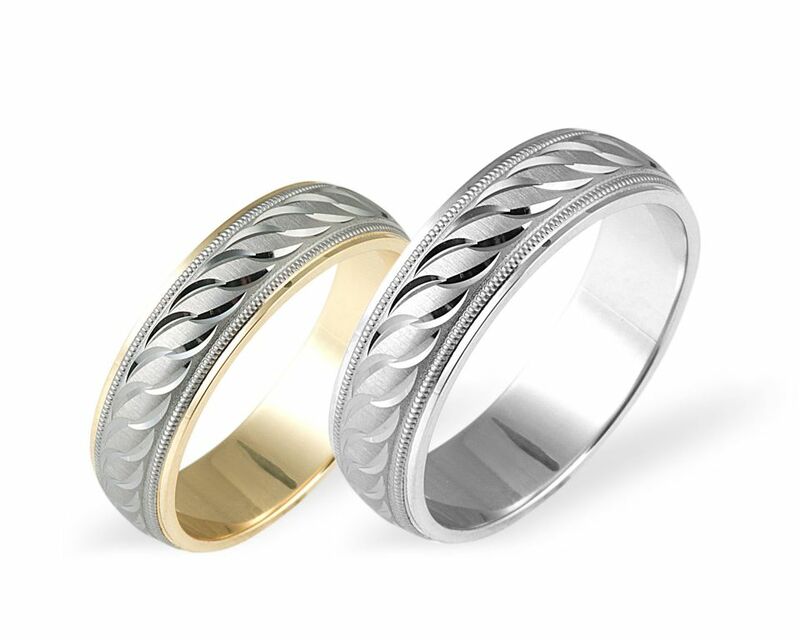 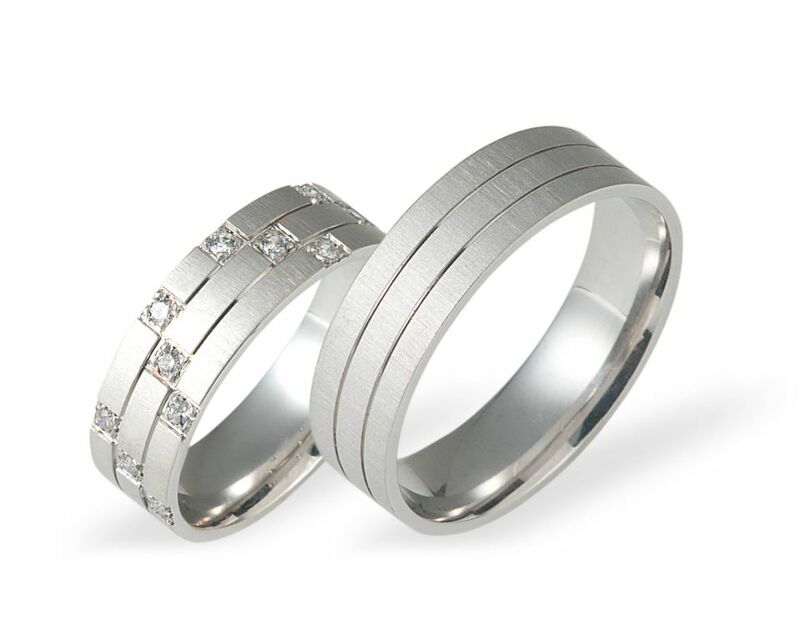 At a wedding ceremony, the exchange of wedding rings is a solemn and emotional moment. 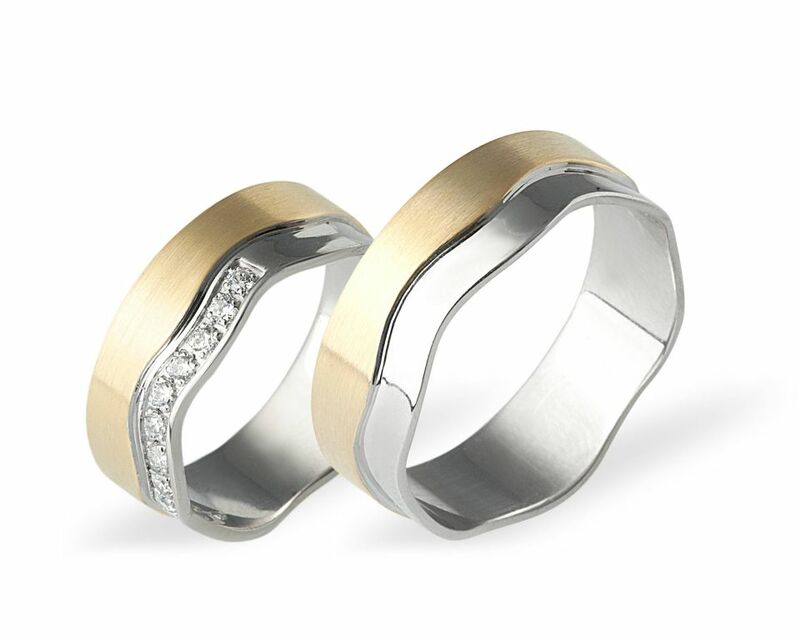 We suggest you to add refinement and beauty to this unforgettable moment. 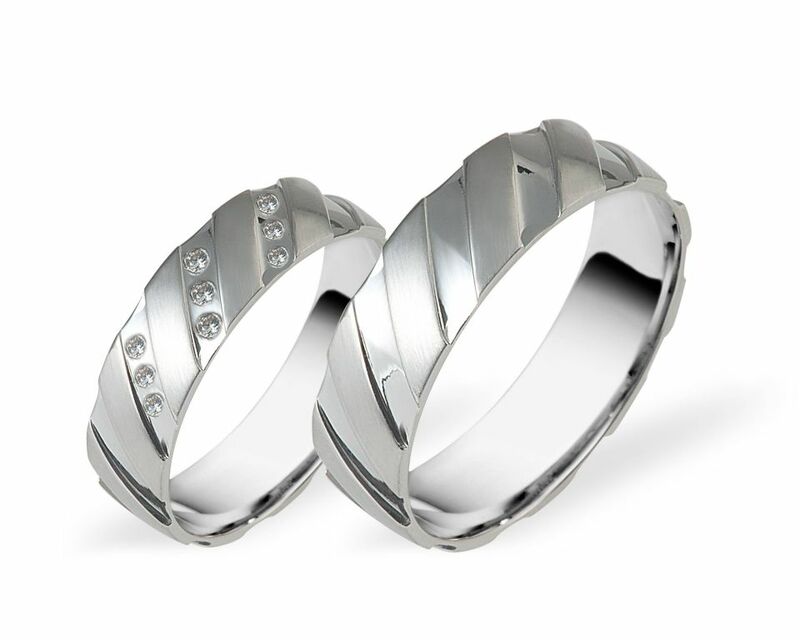 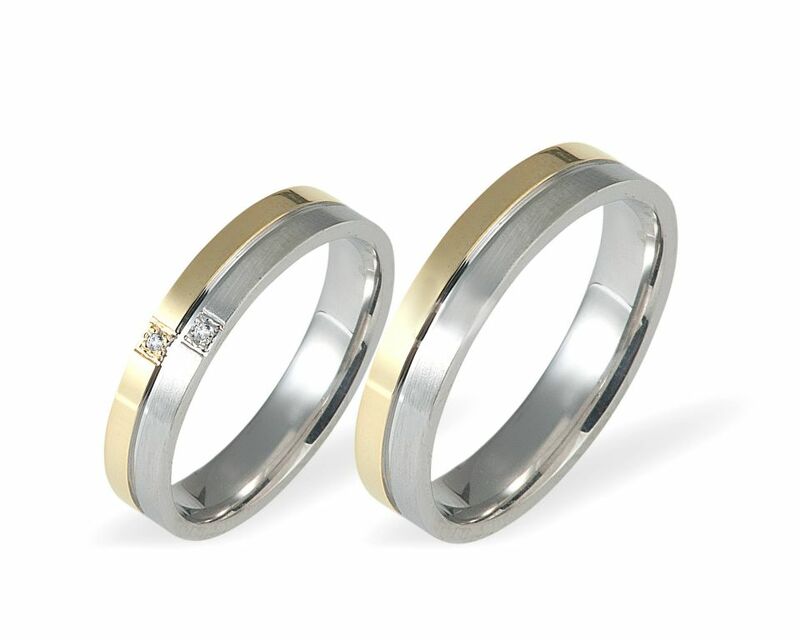 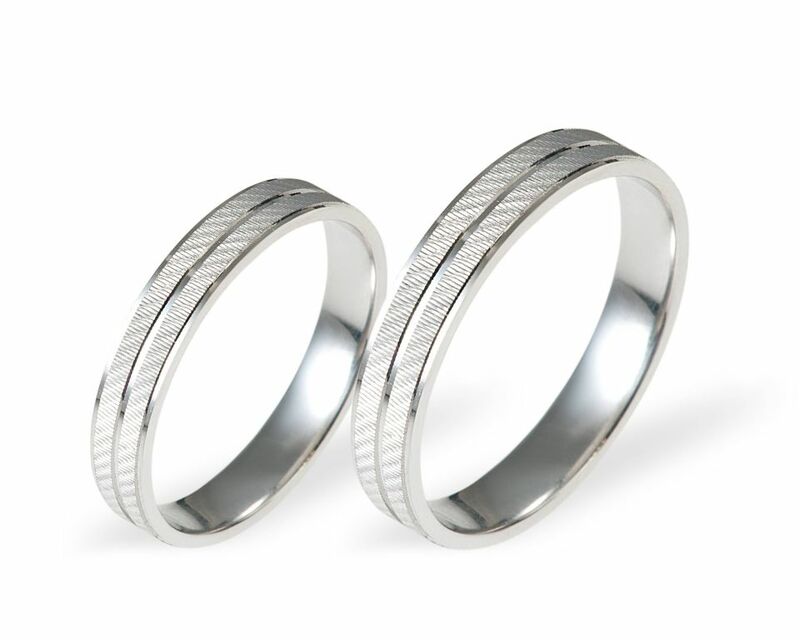 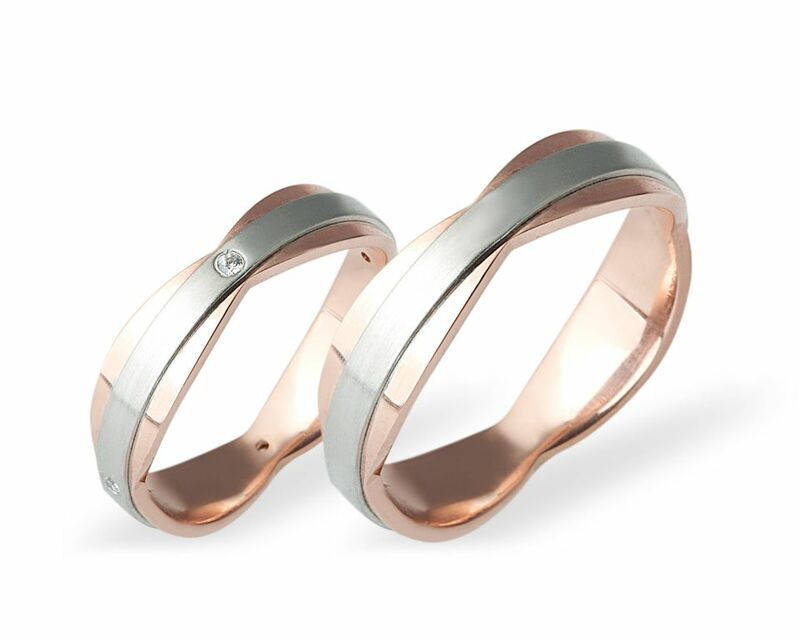 The rings, chosen in pairs, are the lasting symbol of the desire to build a life together. 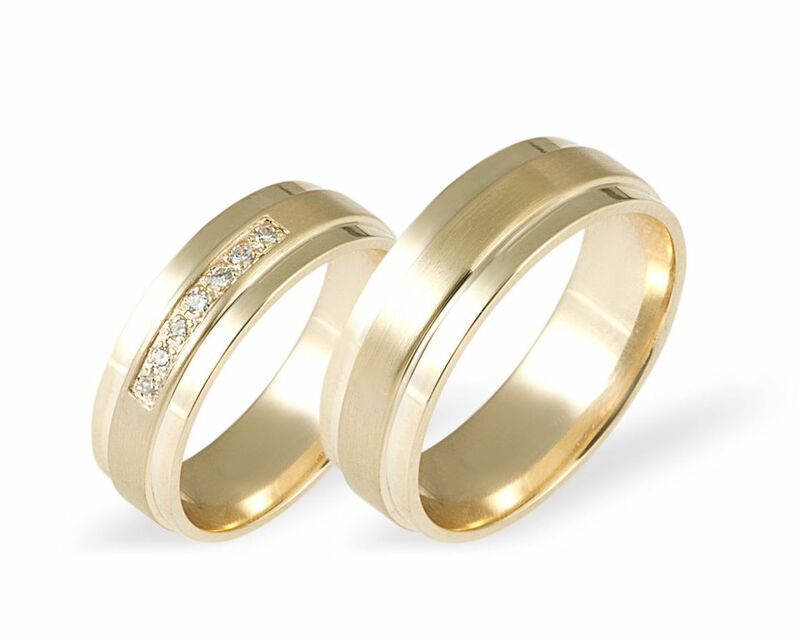 Carried in the right hand or on the heart side, the covenant is a precious testimony of love, a pledge of fidelity and sharing. 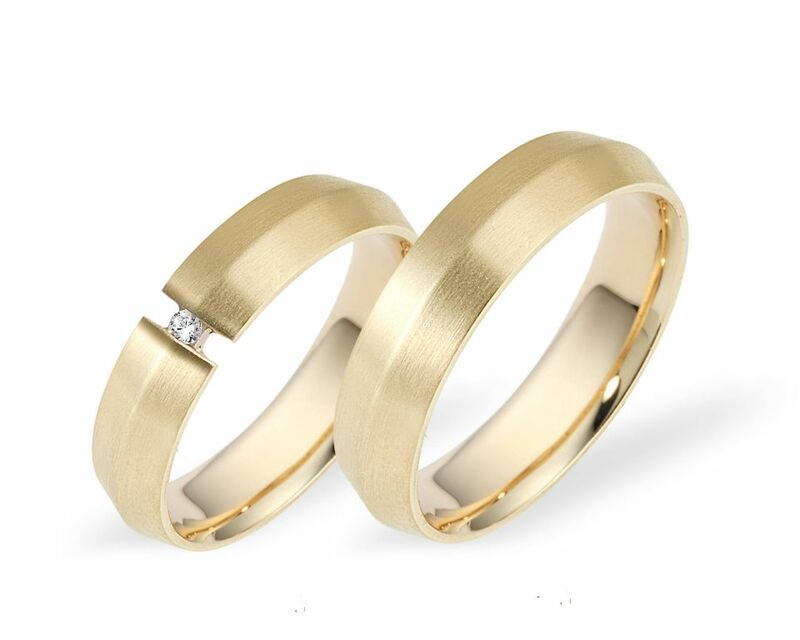 As a wedding specialist, we offer you a wide range of wedding rings in Lausanne with pure, polished, grooved or brushed lines, designed by designers and jewellery craftsmen. 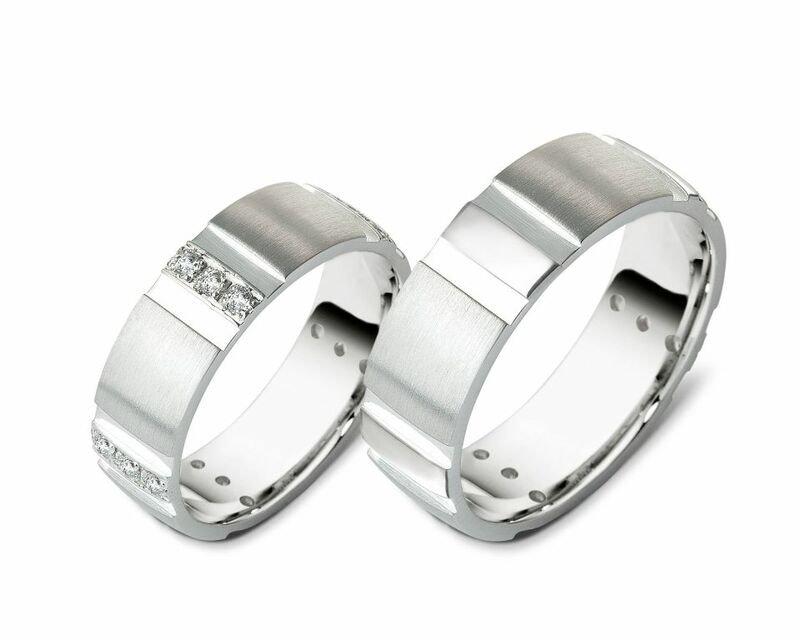 The models we offer are modifiable (color, alloy, crimping, finish, width, thickness). 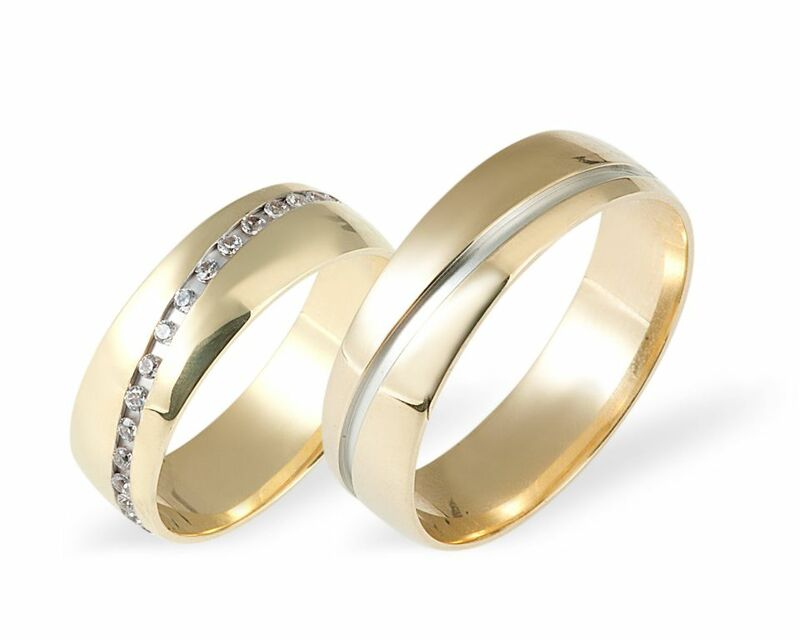 We are here to advise you, do not hesitate to come and visit us in our Boutique Polater in Renens, Lausanne.